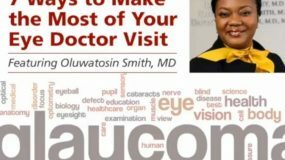 Traditional incisional surgical treatment for glacoma is recommended after attempts with medications or lasers are unsuccessful If medical therapy for glaucoma is ineffective at halting the ongoing damage to the optic nerve and loss of vision, your eye doctor may recommend glaucoma surgery. 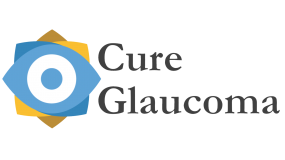 There are many different types of surgery for glaucoma. Each one of them is performed in order to lower intraocular pressure. By lowering intraocular pressure, it is hoped that optic nerve damage and loss of vision can be halted. Surgery for glaucoma is performed in an ambulatory surgery center. This usually involves surgery in an operating room facility. All glaucoma surgeries are day surgeries performed in an ambulatory surgery center. During the surgery, your ophthalmologist makes tiny cuts, also known as incisions, into the outer or inner layers of the eye with a tiny knife while looking through a microscope. It involves plenty of tiny sutures to keep the tissues of your eye together. It is not uncommon to feel these sutures in the early post-operative period. You will meet with a preoperative scheduling nurse prior to your surgery, who will provide you with detailed instructions on how to prepare yourself for your upcoming eye surgery. You will need to report at your allocated time to the surgery center. You are not to eat or drink anything after midnight prior to the day of your surgery. You can take your regular pills with a limited amount of water (not juice or milk) the morning of surgery. 2. 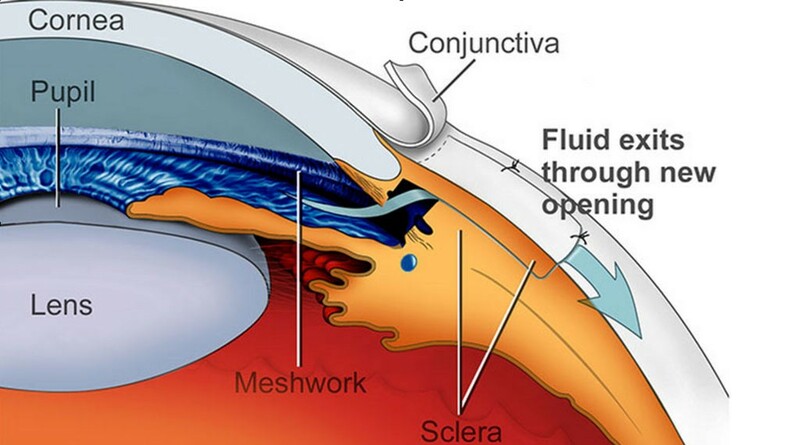 Creating a bypass channel, for fluid to flow from within the eye to pass unimpeded into the outer layers of the eye, Aqueous bypasses trabecular meshwork( the tiny drain within the eye) which is impaired in glaucoma. The new bypass channel can be created using natural tissues of the eye (Trabeculectomy,Express® glaucoma mini shunt) or by using a silicone tube implant Glaucoma Drainage Implants. Sometimes your doctor may suggest combining these surgeries with Cataract Surgery to help improve your vision. 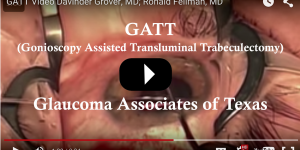 Occasionally cataract surgery alone may be recommended for treatment of your glaucoma. Whenever cataract surgery is performed, a replacement intraocular lens implant (IOL) is always placed within your eye at the time of surgery. Currently there is a choice of intraocular lens implants available and your doctor will help pick the right IOL for you based upon the measurements of your eye, your visual needs and your stage of glaucoma. The intraocular lens implants available are Multifocal lens implants, Toric lens implants and Monofocal lens implants. Feel free to discuss these lens options with your doctor or technicians during your appointment or after to see if you are a candidate for one of these implants. Your doctor will discuss your surgical options with you and recommend the appropriate procedure at the time of your appointment. When successful, these procedures lower intraocular pressure and preserve vision. 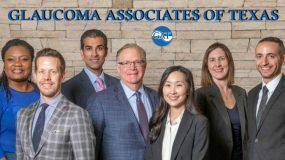 Please contact the Glaucoma Associates of Texas if you have questions about the treament for glaucoma.